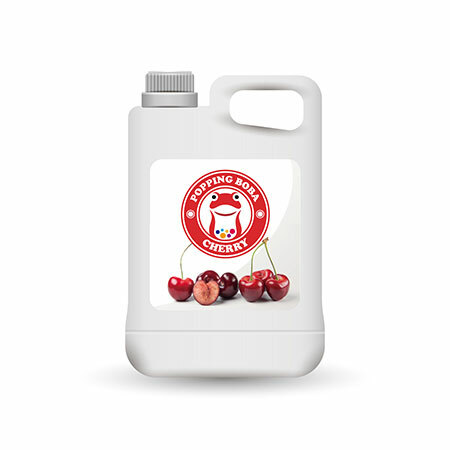 Sunnysyrup Food Co., Ltd. is located in Taiwan manufacture, supply and export Cherry Juice Concentrate with an experienced and professional team, we have exported our products to many countries and regions all over the world. In addition, our products have a good reputation among our customers. Please contact us now! Cherry Flavor Conc. Juice is in dark red color, also a famous mix for various kinds of cocktails and fruit wine. it's good for different mixes and as topping for all kinds of ice products. Cherry Flavor Conc. Juice is made from fruit juice, suitable for various kinds of drinks and tea beverages, this product is supposed to be dilluted with water or tea before use.